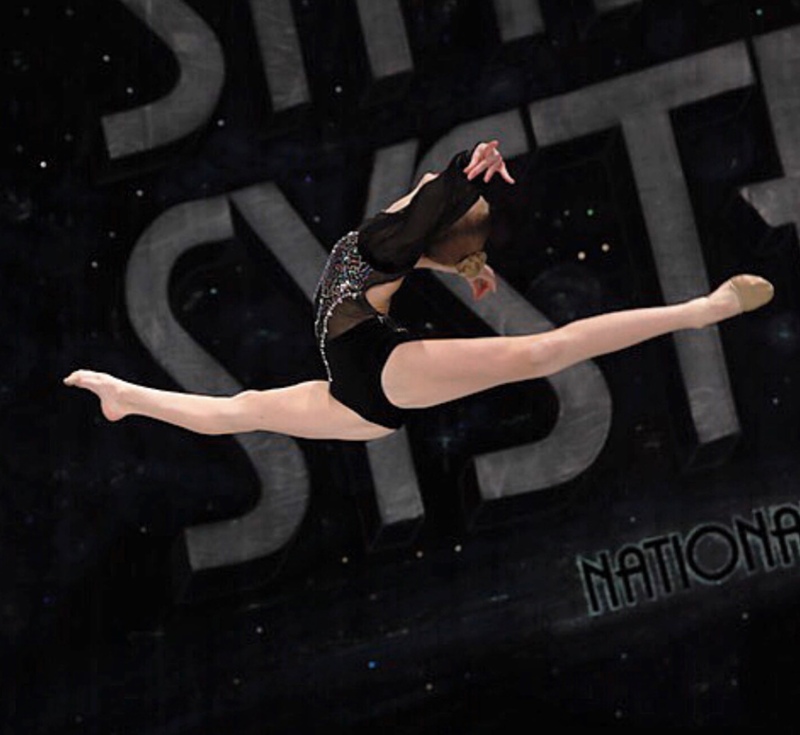 At Star Systems Talent, we strive to make navigating the world of national and regional dance competitions as easy as possible. Whether you are looking to register your child or yourself for a local dance competition, we encourage you to ask any questions you may have. Check out our national dance competitions and regional dance competitions to find to find a list of upcoming events. We have talent competitions all over the country and our locations vary, but we do frequently hold Las Vegas dance competitions, California dance competitions, and North Carolina dance competitions, so be sure to check those out. We’re happy to help you with general questions, registration and more! Please feel free to call us or fill out the form above and we’ll be in touch soon.